Not only does the internet provide us with thousands upon thousands of helpful tips, tutorials and ideas for our next new look, it’s also the perfect place to source great deals on all your regular make-up brands, as well as discovering some new ones that you won’t always find in the stores in your area. 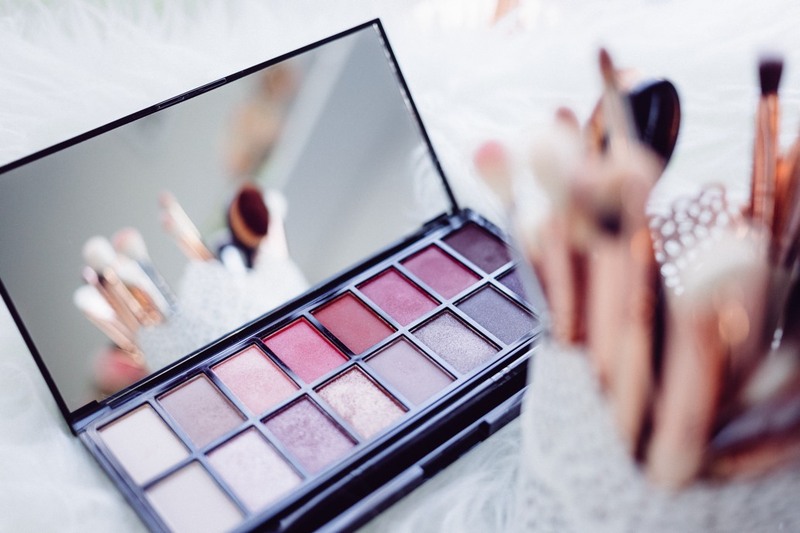 In fact, some of the more exotic brands that you see in beauty vlogger hauls are only exclusively available online, so it’s worth taking a look around. What kinds of beauty items are best to buy online? 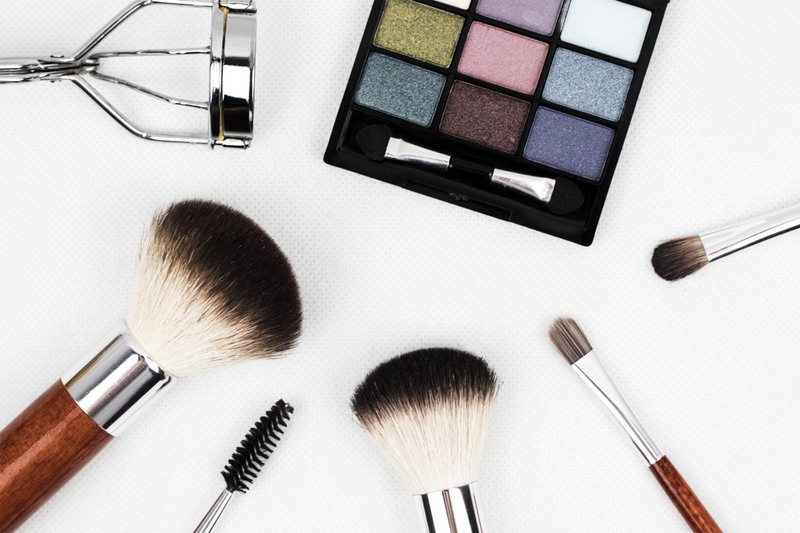 The internet is your oyster when it comes to make up and beauty items, and it’s getting easier and easier to find what you want at the price you want. Online shops often have great deals on everything from lipsticks, blusher, bronzing powder, eye shadow, highlighter and powder. But the offering isn’t limited to just make-up. If you find you are spending too much when shopping for things like cleanser, moisturizer or bath and shower products, it’s worth taking a look online for these too. How can I see what a product will look like? This is where the internet is your new best beauty friend. There are so many blogs (including ChicLifeByte!) that focus on showing you what a certain blusher looks like once applied, how the texture of a new eyeshadow is or how to apply bright red lipgloss to perfection that you will be sure to find a detailed view of almost anything you have your eye on. How can I know a product will suit me? It’s a good idea to get to know your own skin type and face before venturing into buying make-up online. If you know that warm pinks suit your skin tone better than harsh bright reds, you can focus your search online for these. At the same time, the internet is a great place to get a little experimental with your beauty regime – perhaps you’ve spotted a bargain on a blusher in a colour you wouldn’t usually wear, seize the opportunity and try it out, it might look great! Another bonus that can’t be enjoyed with in-store make up shopping is the option to use voucher codes. Sometimes, online shops have special offers relating to specific product lines or brands, or sometimes relating to everything on the site simply due to a special event. This is a great time to take advantage of unbeatable prices on beauty products. How do I know if a product is genuine? Of course, buying products online that you are going to be using on your skin brings with it a certain amount of caution – you want to make sure what you are buying isn’t a fake product. Using a price comparison site like idealo.in can help you here – firstly, it helps you find the best deal, secondly it only lists prices from reputable retailers so you can be sure your new lipstick is the real deal. Online Shopping has picked up in great way in India.